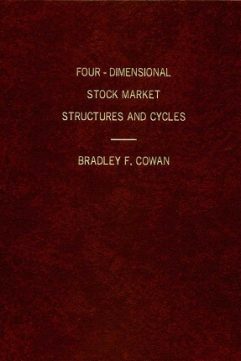 This book concerns itself with a highly technical subject, the subject of technical analysis of the financial market. 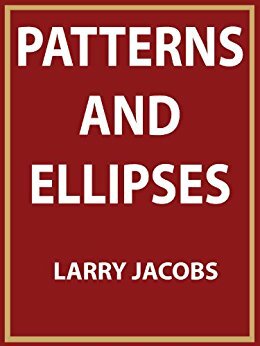 This book specifically deals with ellipses and pattern formations used for trading the markets. It also covers many other technical analysis tools that can be used effectively by the trader. This book is not intended for the casual reader, but for the student of the market that is willing to spend the necessary time for study, research and back testing of this methodology. This book will reveal the mathematics underlying the subject matter and therefore I consider it a scientific book for that reason. 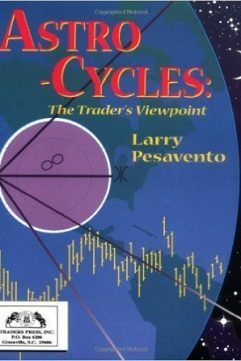 This book teaches a methodology that gives you a clear way of detecting and identifying the course and the expanse of a movement in the market. This tactic is completely foreign to the average investor or trader. 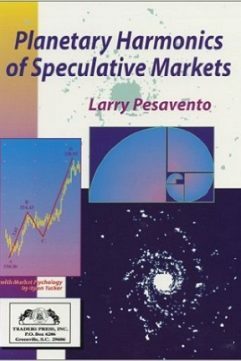 There will be an effort to educate the reader to partially divulge still other mathematical distant ideas behind the stock and futures market when it is allowable in the book. 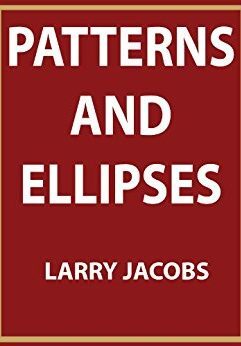 The main objective of the book is to train the readers mind to understand the narrowly defined area of the subject matter of ellipses and pattern charts. The methods and rules used in the book will be based on sound fundamental laws of nature using market trading tactics. This book will strive to unlock the principal laws of movement of the markets.